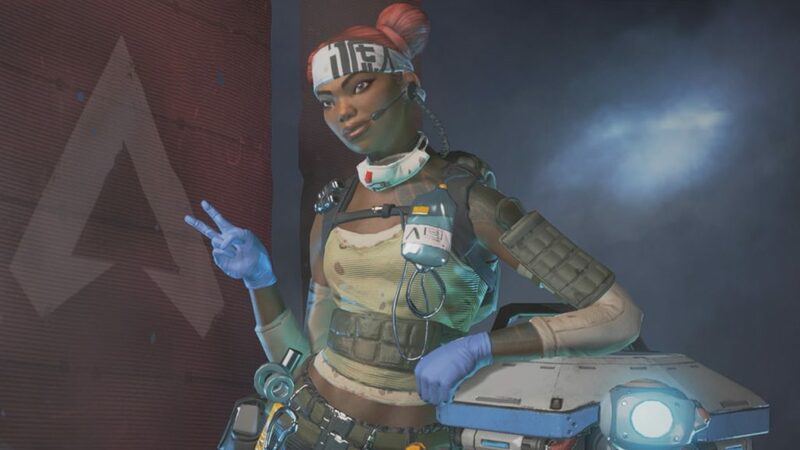 One of the best parts of Apex Legends so far is how people actually like to play the healer characters. 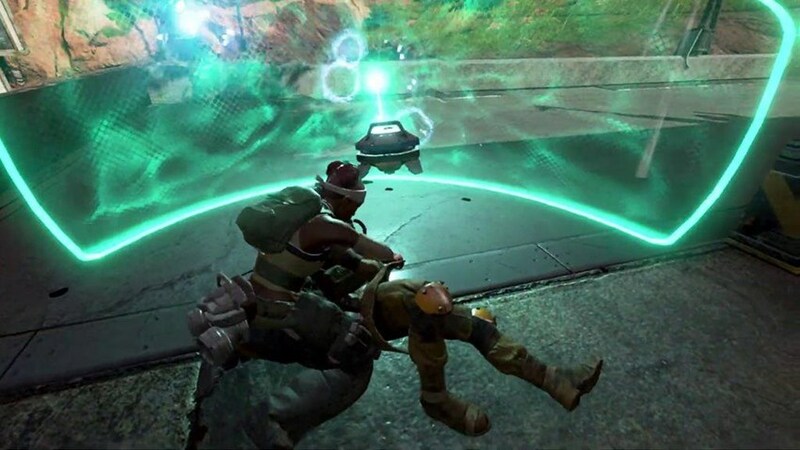 It also helps that one of the healers, Lifeline, has some extremely useful abilities and can heal teammates constantly which is great when there are a lack of health supplies around. Lifeline is a bundle of joy and optimism on the battlefield, let’s take a look at her abilities and talk shop on how to make a difference in the heat of the moment. One of the best things about Lifeline is the fact that she can shield as she picks teammates up off the ground. If she can get over to downed teammates a half dome shield will automatically drop in front of the both of you saving you from most incoming fire. Using that with Gibraltar’s shields can be a life saving combination. Lifeline’s active healing ability is the Drone of Compassion, or D.O.C. Heal Drone for short. Her little buddy can be spawned and so long as people are next to it and mostly standing still it will heal them. That can make all the difference post or mid fight when health kits are low and shields are depleted. 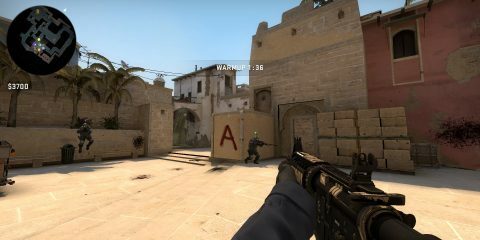 So stick close to your teammates and keep them in the fight. Speaking of shields Lifeline’s ultimate ability is to drop a giant care package for her team, or any one who can kill you and steal it. In that care package can be any number of firefight altering gear. Gold level helmets, backpacks, armor, a gold mastiff that one taps enemies are all yours if luck is on your side. 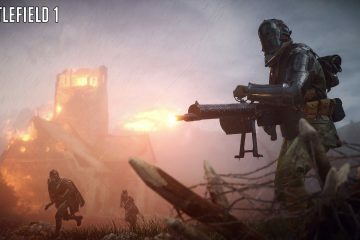 Be on the lookout though nearby enemies will be alerted to the care package drop, don’t let them get the jump on you or all that loot could end up in their inventories instead of where it belongs. 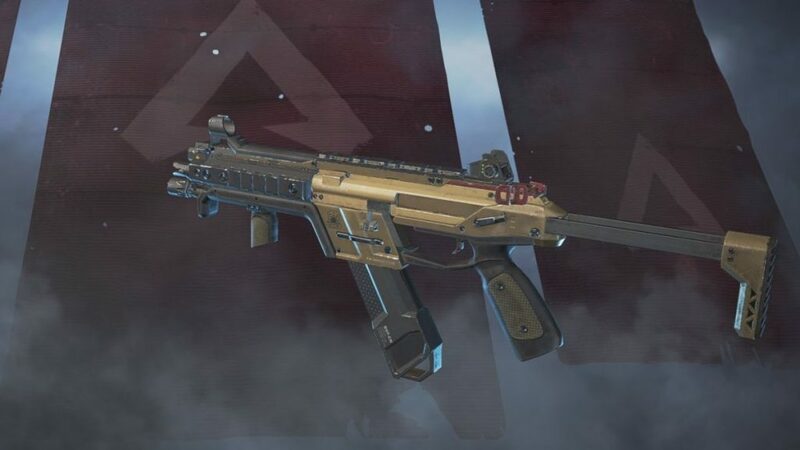 In Apex Legends moving fast and hitting hard makes all the difference. In order to keep Lifeline from ending up in a death box keeping her flow of movement open is a good idea. For that reason she is one of the few characters I don’t recommend using bigger weapons for. SMG’s help her deal damage while moving to where she needs to be on the battlefield. She can still get away with using a Hemlock which uses heavy ammo, but it’s better off not using snipers and LMG’s when playing as her. She needs to move around a little too much to use those effectively. She can still get away with using a shotgun as a secondary but don’t think twice about picking up a Wingman or RE-45 as a back up. Healers are a needed part of any video game and Apex Legends does a great job at making them feel useful in any scenario. Use the tidbits above and go out there and keep your teammates from facing the emptiness of the respawn screen. Feel free to drop your own tips in the comments below!